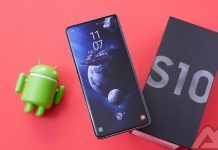 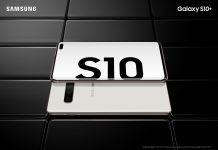 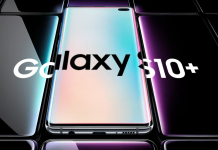 The flagship phone season is officially underway as the Samsung Galaxy S10 line of phones arrives. 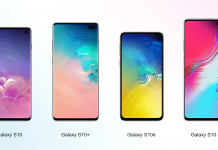 This year there are four models to choose from. 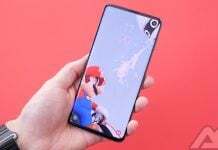 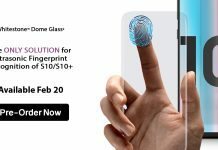 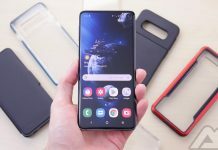 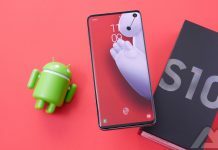 With the Samsung Galaxy S10 on the way, Whitestone Dome has the only glass screen protectors that will work with the new in display fingerprint scanner without a hole up for sale. 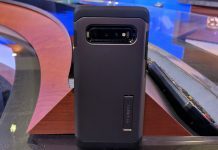 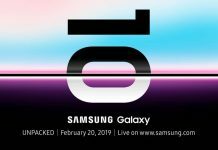 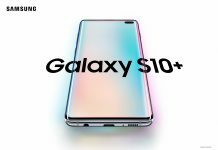 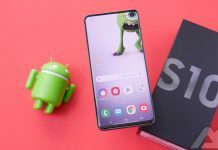 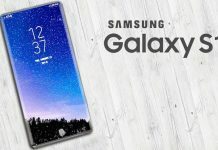 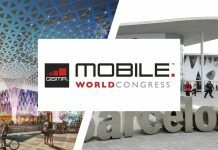 A Samsung Unpacked invitation is making its rounds, all but confirming the launch of the Galaxy S10 and, maybe, the foldable Galaxy X phone.